Ulusoy and his team are able to create a healthy, natural appearing improvement on virtually any patient’s thinning head. It is Dr. Ulusoy’s philosophy that any scarring should be imperceptible with any cosmetic surgery. 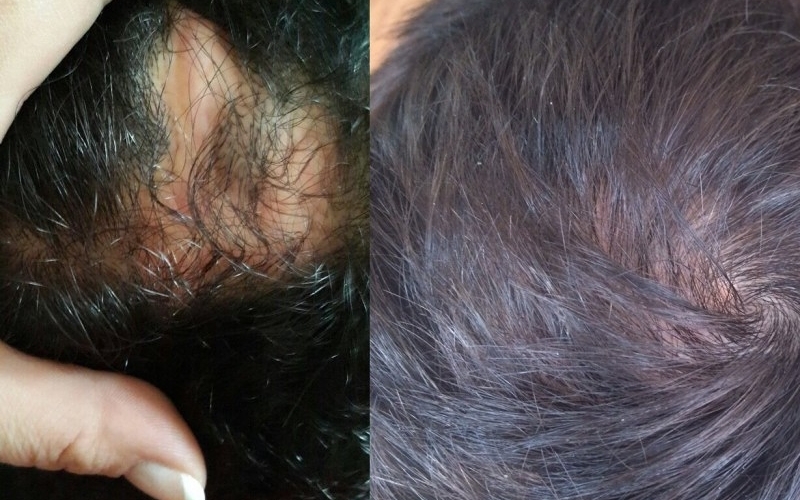 The combination of creating an appearance of natural, healthy hair without any evidence of cosmetic surgery consistently leaves our patients feeling more satisfied and more self-confident. Few cities have changed so much, so quickly, as the Turkish capital of ANKARA. When Atatürk declared it capital of his nascent republic in 1923, it was little more than a small provincial town, known chiefly for its production of angora, soft goat’s wool. Fast-forward to the present day, and it’s a bustling, modern city of well over four million souls, its buildings spreading to the horizon in each direction across what, not too long ago, was unspoiled steppe. Turkish food is among the best in the world and is sometimes ranked alongside French and Chinese as one of the world’s three great cuisines. Many venerable dishes are descended from Ottoman palace cuisine. The quality of produce is exceptional, with most ingredients available locally. Simply turning up and finding a bed for the night is generally not a problem in Turkey, except in high season at the busier coastal resorts and larger cities such as İstanbul. 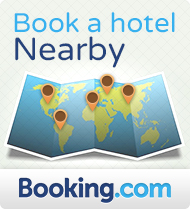 Many places have internet booking services so you can reserve a room ahead if you want to be sure. Despite Turkey’s buoyant economy, prices remain good value by most Western European standards, though İstanbul can be very expensive. In most of the larger coastal resorts, the big cities and well-touristed inland areas such as Cappadocia, a wide range of accommodation is available, from humble pansiyons (guesthouses) to five-star hotels. In relatively untouristed towns of the interior, however, there’s often little choice between fleapits or four-star luxury.